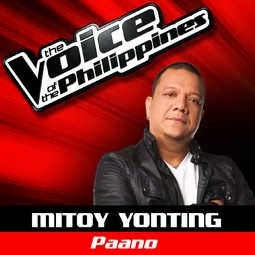 The Voice of the Philippines Results - Grand Winner is MITOY! MITOY YONTING IS THE GRAND WINNER OF THE VOICE OF THE PHILIPPINES 2013! CONGRATULATIONS! The Voice of the Philippines Finals, Results, Winners, Updates and Video Replay 2013 of The Voice of the Philippines, Who wins the voice Philippines, winner of voice Philippines, grand winner video 2013 voice Philippines. The Voice of the Philippines BREAKING Updates (Sunday) for September 22, 2013: Who is Safe? September 21 & 22, 2013 (Sunday) Results from the Voice of the Philippines. Update 1: Mitoy advances to the grand finals and one of the top 4! Update 2: Myk advances to the grand finals! Update 3: Klarisse advances to the grand finals! Update 4: Janice advances to the grand finals! September 8, 2013 (Sunday) Results from the Voice of the Philippines. September 15, 2013 (Sunday) Results from the Voice of the Philippines. September 1, 2013 (Sunday) Results from the Voice of the Philippines. The Voice of the Philippines will return from it's on air show down this September 1 (Sunday). Put your hands in the air with this graceful contestants from different coaches with different styles in delivering their performances all around. The hosts were Tony Gonzaga, Robi Domingo, and Alex Gonzaga. The judges were Sarah Geronimo, Bamboo Mañalac, Lea Salonga, and Apl.de.Ap. 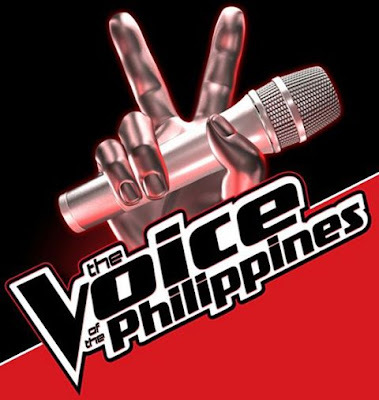 Check out for real time updates of the Voice of The Philippines that includes results, updates, video replay highlights, and many more until the end of the Voice of the Philippines only here in this page. You may bookmark or add this page to you favorites so that you can check updates easily.